We like to keep up to date and out of date when it comes to fashion. 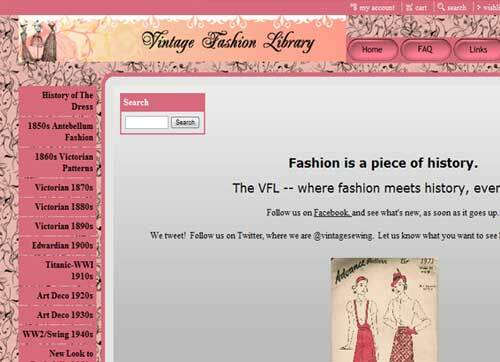 We loved reviewing 80s Clothes last month but now we go further a field in with our Amazing Vintage Fashion Sites. So we thought we would introduce you to a selection of sites we are currently following. Of course let us know if you think we have missed a cool fashion site off out list, for now our amazing 7 in no particular order. 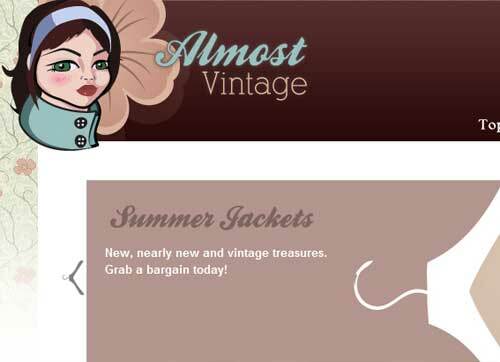 The great Vintage clothing shop selling vintage clothes, designer clothing, and retro accessories, vintage inspired clothing and loads more from the 60s 70s and 80s. Vintage Indie, Mod, Hippie Clothing, Retro Clothes & More! Has a nice fashion timeline feature. 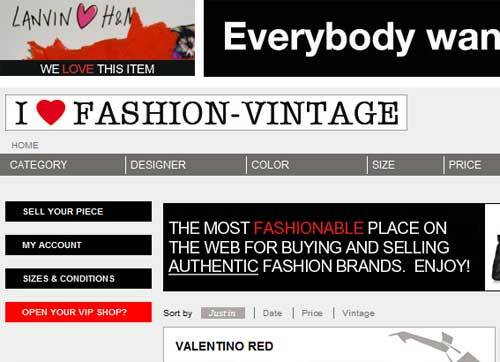 Site covers quality vintage clothing online, including indie clothing, vintage mod clothing, gabardine clothing and hippie clothing. Similar to Skooldays – covers all sorts of fashion, technology and design to film, TV, architecture and exhibitions – what’s hip and cool in the retro world. Really nice blog and clean layout. Very smart design for old UK fashion. 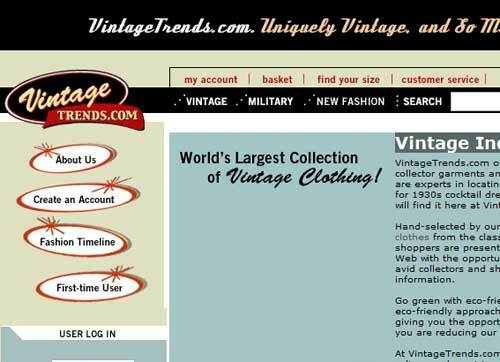 Retro Clothes in all decades 1960’s 1970’s 1980’s and 1990’s vintage clothing. 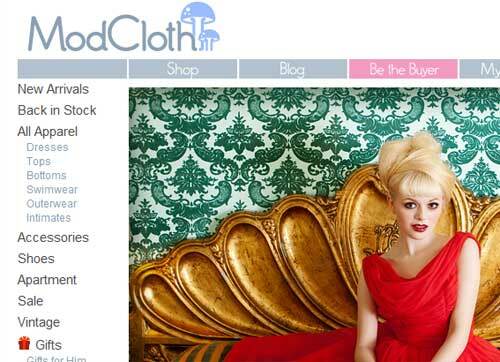 Stunning fashion site Mod Cloth is a great place to do your nostalgic shopping. Mod Cloth provides a selection of vintage inspired fashion including dresses, tops, bottoms, swimwear and outerwear. With international shipping, this is well worth a closer look. “So what about you, do you follow a vintage fashion site? 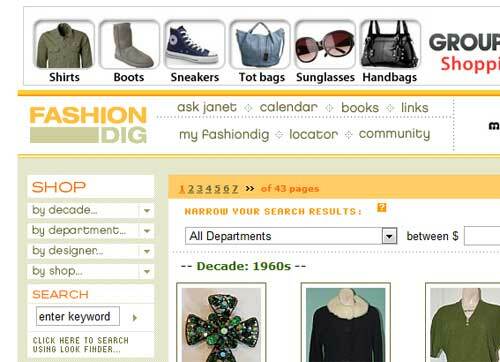 This entry was posted in Fashion and tagged 1950, 1960, 1970, 1980, 1990 by Skooldays. Bookmark the permalink. I love the spin off that vintage inspired is also rather eco-chic in that recycling is so green and so cool- unusual mix!!! I love selling preloved vintage style dresses and will definitely be checking out your mentioned sites! Excellent list of picks … we love all of them. 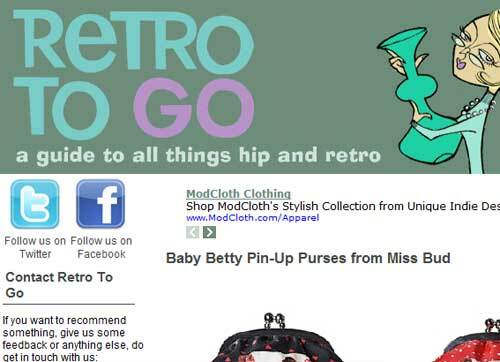 Hopefully next year we will make the cut at GetGoRetro.com! I looked at your site an article titled “7 Amazing Vintage Fashion Sites we Follow” And at the bottom, I read (“So what about you, do you follow a vintage fashion site?